Lock in a great price for Rose Lodge Guest House – rated 8.7 by recent guests! All three in our party (with our own rooms) loved our lodging. In addition to being charming with amazing artwork, the property was exceptionally clean and meticulously managed. Great continental breakfast, very comfortable beds with premium bedding, quiet with park side location but still very handy to the lively downtown with a safe walk in between. Excellent and comfortable. Very comfy bed. Bathroom was clean and recently renovated. Enjoyed the spacious, hot shower. Friendly and efficient staff. Very clean room. I enjoyed the eclectic art collection. Free parking. 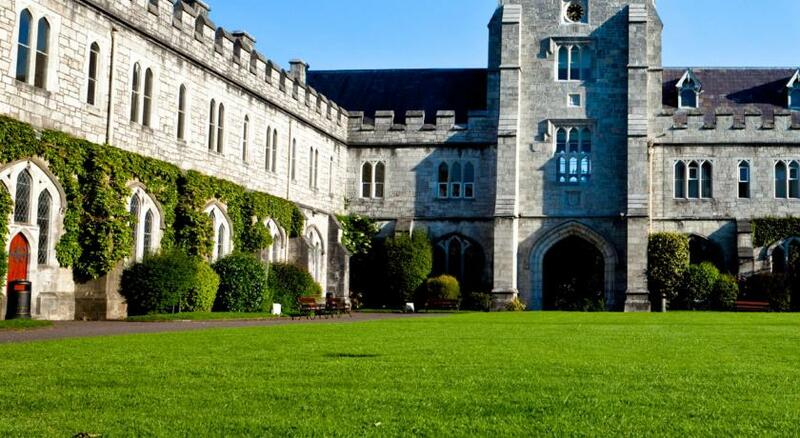 University College Cork is just around the corner and downtown Cork is only a few minutes walk. The girl at the reception ( I think she was chinese) was very professional, kind & welcoming. She is definitely an asset to the business. Same goes to the Irish blond lady ( I had the feeling she was the owner). Really helpful and friendly staff, provided us with maps and tips for dinner! Warm welcome with coffee/tea and cookies! I liked the art work, the breakfast & the location the most! We loved this place!! When we walked in, we were surrounded by an eclectic collection of art, crackling gas fireplaces, and paper jack o'lanterns lining up the staircase. The staff is very efficient and helpful. The place couldn't get any cleaner.The owner, Patrick Murphy, gave us an introduction to the background of various paintings and made some great recommendations on where to eat. The breakfast was a wonderful way to start our day! The amazing decor and artwork. Friendly, helpful employees, and great breakfast choices. Very friendly staff, house looks amazing. It is like a museum, with lot of paintings, colors and breakfast was very good. Room was equipped with nice jacuzzi. Interesting decor upon entering. Eclectic art mix in lobby and nearby sitting rooms. Unconventional hotel environment. Host who greeted us was very helpful. I'm grateful she helped carry up our bags to the third floor room since there was no elevator/lift. The property was in an excellent location. The staff was very friendly and accommodating. Breakfast was very tasty! Rose Lodge Guest House This rating is a reflection of how the property compares to the industry standard when it comes to price, facilities and services available. It's based on a self-evaluation by the property. Use this rating to help choose your stay! 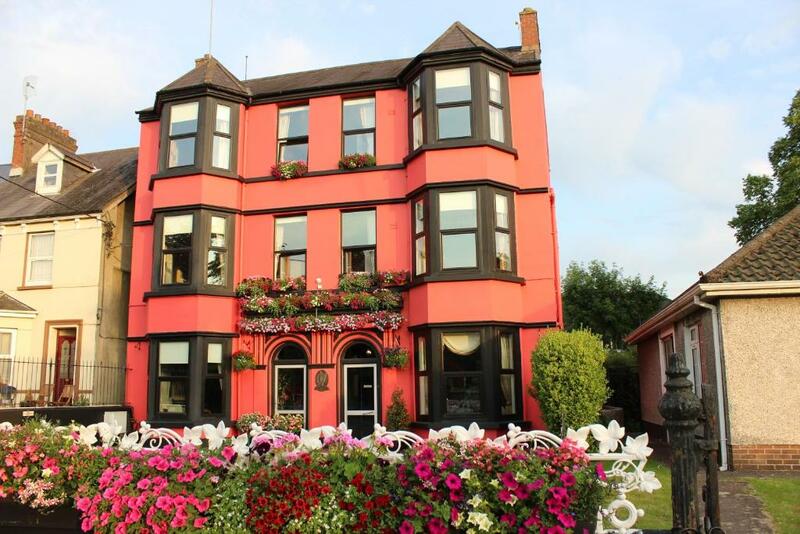 Rose Lodge is a superbly furnished guesthouse with its own parking lot, just a 10 minute walk from the center of Cork City, the Southern capital of Ireland. Rose Lodge offers a cozy and quiet stay with friendly atmosphere and helpful staff. 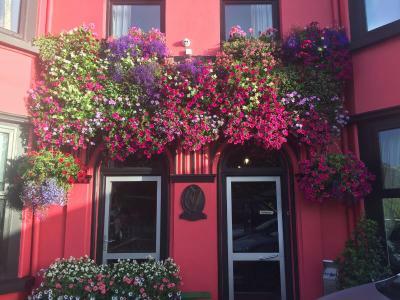 It is an ideal base for the vacationer to explore the beautiful southwest coast and the renowned Lakes of Killarney and the Ring of Kerry. 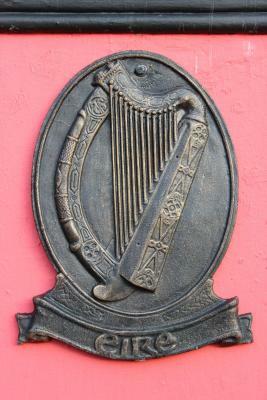 Situated across from the gates of University College Cork. This property is also rated for the best value in Cork! Guests are getting more for their money when compared to other properties in this city. When would you like to stay at Rose Lodge Guest House? This room has a double bed for single occupancy. This bedroom with attached bathroom comes with multi-channel TV, direct dial phone and tea/coffee making facilities. Twin rooms have 2 separate beds (these may be single beds, double beds or a mix). House Rules Rose Lodge Guest House takes special requests – add in the next step! Rose Lodge Guest House accepts these cards and reserves the right to temporarily hold an amount prior to arrival. 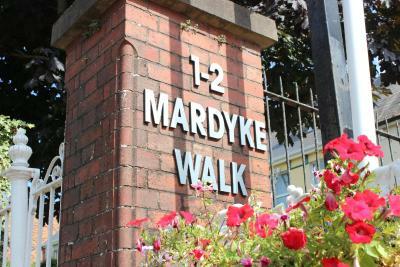 The address is Mardyke Walk (Dyke Parade Junction), Cork. The location was slightly further away from the city centre, than expected, but still at a walkable distance. The room was nice and the common areas gorgeous. The hosts were nice and kind. Very conveniently located for the university. Super friendly staff, comfortable beds and a good breakfast. Even in the very welcoming town of Cork, the staff at Rose Lodge stood out for their hospitality. Thank you for a very pleasant stay and an authentic Irish experience (I think). Quirky decor, yet spotlessly clean. Comfortable room and fully functional facilities. Well located at UCC and a short stroll into the centre. Don't miss visiting the gaol. We stayed in room 1. The layout of the room was slightly squished. Maybe loose the chair behind the bathroom door. It stopped the door from opening properly. Breakfast included for the price would be a nice offering. Upon arrival the staff were very friendly and helpful! The place was quirky and fun. The fruit bowl downstairs was a nice touch. Room was very clean and bed was perfectly comfortable! Our bathroom light stopped working and it was fixed promptly. Parking is tight. WiFi was a little spotty. We always get welcomed with an open smile, the offer of a cup of tea and biscuits ! The staff were especially hospitable, the room was very welcoming and the artwork in the hotel was gorgeous! Also, a very reasonable 15 to 20 minute walk to the river, restaurants, pubs and the bus station. I really enjoyed the forest noises in the breakfast room and the classical music that was played in the background the next day. I also very much liked the numerous art pieces on the walls. Room was quiet and comfortable so I slept excellently well. The staff were very courteous, would recommend if you're staying in Cork. Superb. I stayed at Rose Lodge for three nights and I must say this was one of the best places I stayed during my travels. The supervisor and the staffs were outstanding. Whatever I asked for they always provides the facilities with a smiling face. 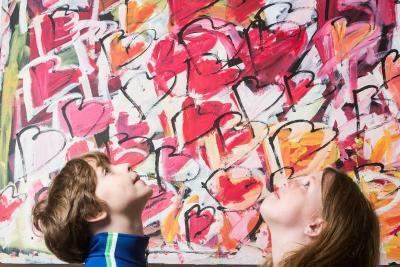 The place is great in terms of location and has a wide range of art collection. They charged me for continental breakfast. The decor is brilliant especially the art downstairs. The staff were friendly and helpful. Upon our arrival the girl said us "You've better stayed in Dublin". We had no heating during the night and it was feeling -2. They charged 21 euros for a breakfase that delayed 35min and my wife did not even have full Irish. On top of that, we had to wait for 40 min to be issued a receipt and location was not great. Comf rooms, tidy and clean.